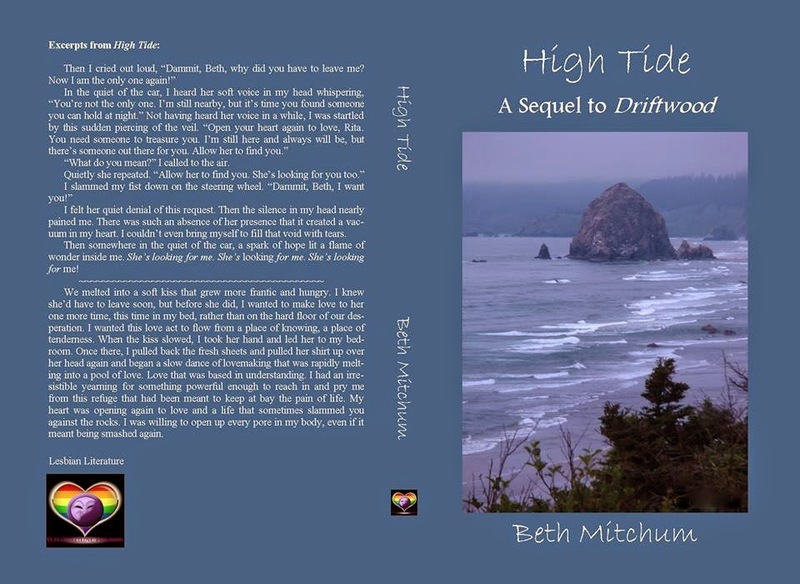 Beth Mitchum: High Tide: A Sequel to Driftwood has been released! High Tide: A Sequel to Driftwood has been released! High Tide: A Sequel to Driftwood is out now! 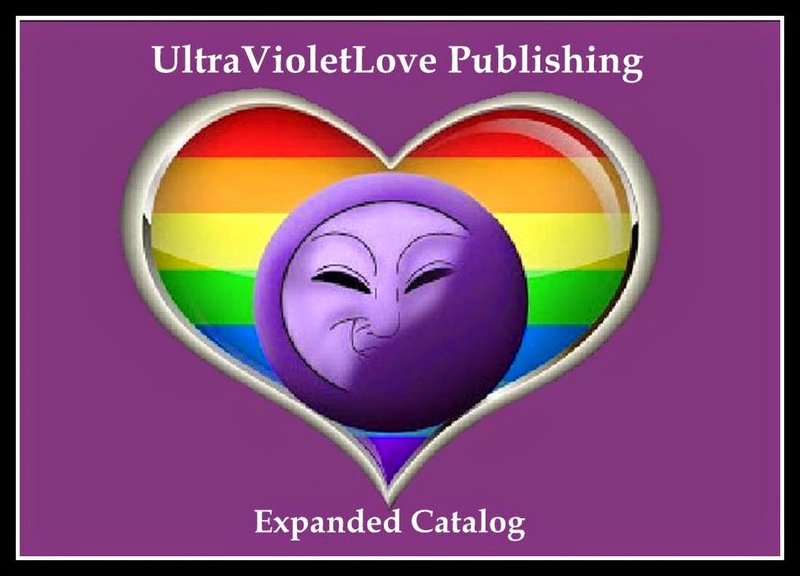 You can interact and/or follow the author on her personal Facebook page as well as her fan page. 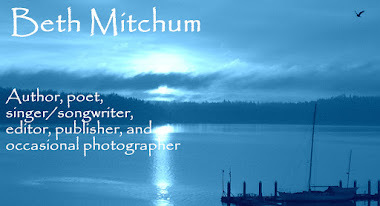 She is also on Twitter and Google+ if you'd like to follow her there.